What do you remember about your day today? Was it “a regular day?” Much of life seems to pass by without standing out. Your thoughts mindlessly drone through your mind while you’re busy. Yet how do you stay present? It’s a habit for the mind to drone on and think about nothing. 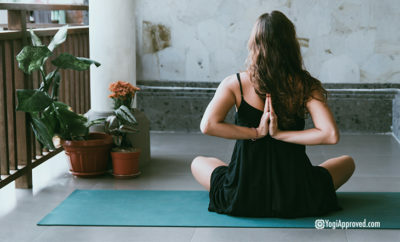 In yoga, this constant whirl of thoughts is often referred to as “the monkey mind.” Witness your thoughts without attachment or judgment, which is the basis of meditation. Gently turn one of your five senses in another direction. The goal of mindfulness is to become more aware of the moment, and that means all the mundane things that go with it. There’s something extraordinary about observing yourself and the present moment this way. This effect occurs when you’re trying to set a new goal or establish a new healthy habit. You give in and think you’ve lost track of your goal by undoing the hard work you’ve already achieved. Perception becomes distorted, and you lose focus. More importantly, you forget that mindfulness is about going with the flow of observation. So instead of staying grounded in the present and focused on your goal, you decide you’ve already blown it and say, “what the hell” as you give in to losing track even further. Before you give up, reframe “what the…” into “oh, that’s interesting that this happens when…” Stick to what you want to achieve through being mindful. Be true to your intentions. 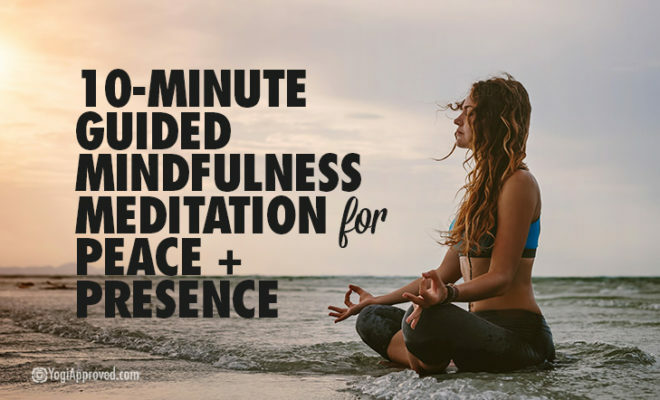 Create a mindfulness mantra to use as a trigger when you need to jog your memory and focus on the present moment. Keep a journal to track why you desire to make mindfulness a habit. Express frustrations at letting life slip by. Write about the beautiful, small moments you notice – how the barista wrote your name as “Java the Nut,” or the scene of the mother duck walking her baby ducks across the park. 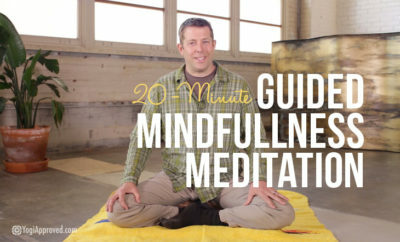 This act of documenting your mindfulness will help cultivate more of it. Not the perk of coffee – even though that’s also good. 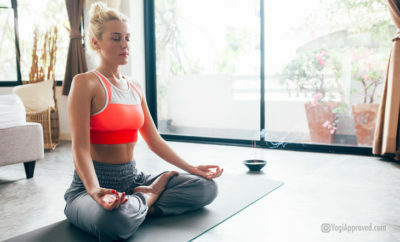 Focus on the benefits of mindfulness. What have you noticed? Are you stumbling over old routines? What’s new? What’s different? What’s beautifully unchanged? As humans, we are goal-driven and reward-oriented, and this isn’t a bad thing! Empower yourself to reach your mindfulness goals by focusing on all that you’ve gained from it thus far. Picture yourself becoming mindful of the world around you, your daily activities and the people you love. What does that look like? What does that feel like? Feel what you hope to feel and gain by being more mindful as a habit. Practice, pretend, prepare. In other words, pick a target or goal. Do you leave your keys in a certain spot? Focus on becoming more mindful of what you’re doing and your surroundings as you pick up your keys and go to your car. Choose a limited stretch of time to be aware and observe objectively. It can take 18 to 254 days to form a new habit. For the average person, that’s 66 days. 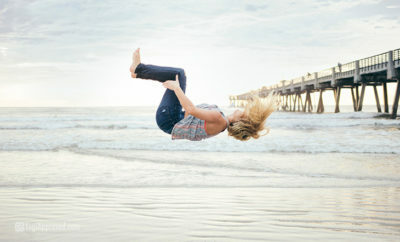 Everyone makes “mistakes,” but the beauty of mindfulness is that there are no real mistakes. There’s simply being aware of the moment, as it becomes the next moment. Be kind to yourself and know that you are taking steps towards living a more mindful, intention-based life. Acknowledging your desire to make mindfulness a habit is the first step towards success. Don’t be too hard on yourself if your mind wanders throughout the day – it happens to the best of us. A proud crunchy mom and wife with a passion for writing, cooking, and fitness, Jennifer has practiced yoga since 2005, but it was in 2013 when she became pregnant that she truly discovered how wonderful yoga could be. 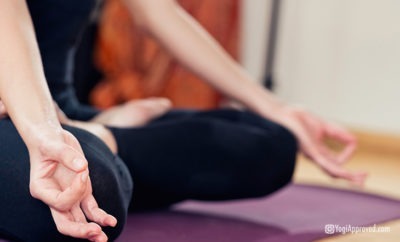 Yoga helped her find peace during labor – and helps her do the same raising a toddler. 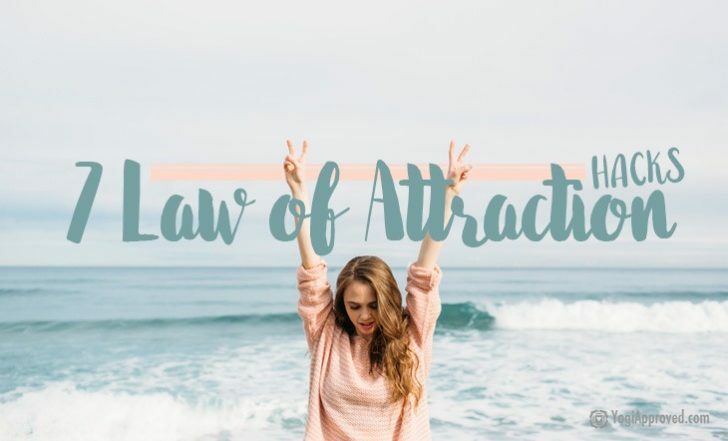 Learn about the Law of Attraction and apply it with these 7 easy hacks that will help you manifest your dreams and attract what you seek in life.